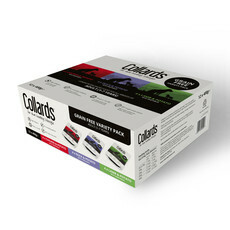 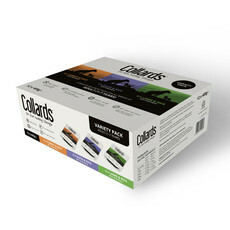 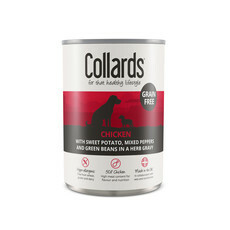 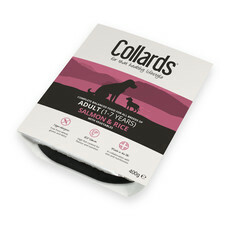 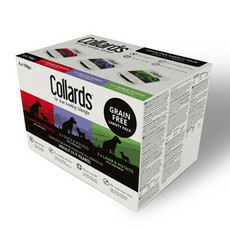 Collards hypoallergenic dog food is specially designed to be kind to your dog's stomach. 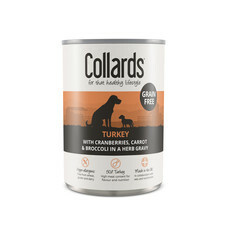 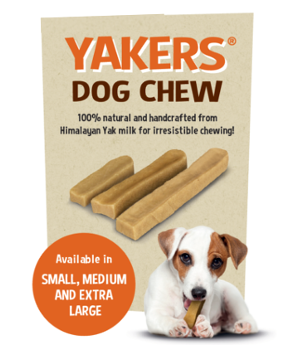 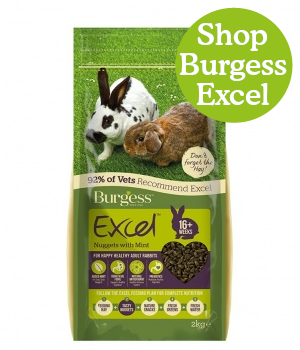 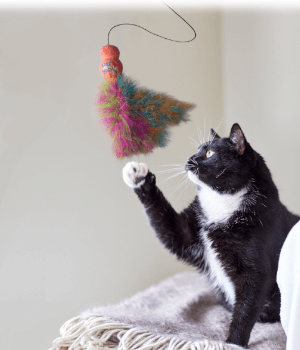 Proudly made in the UK in collaboration with vets and nutritionists. 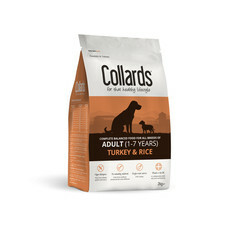 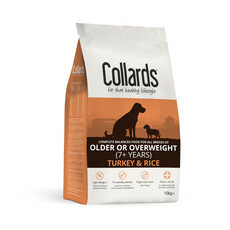 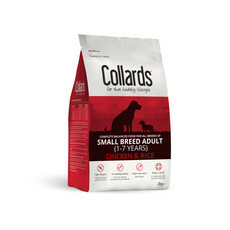 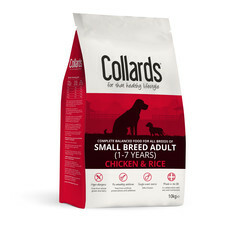 Collards dog food is a complete balanced food, offering ranges for all puppies, adult and senior dogs.